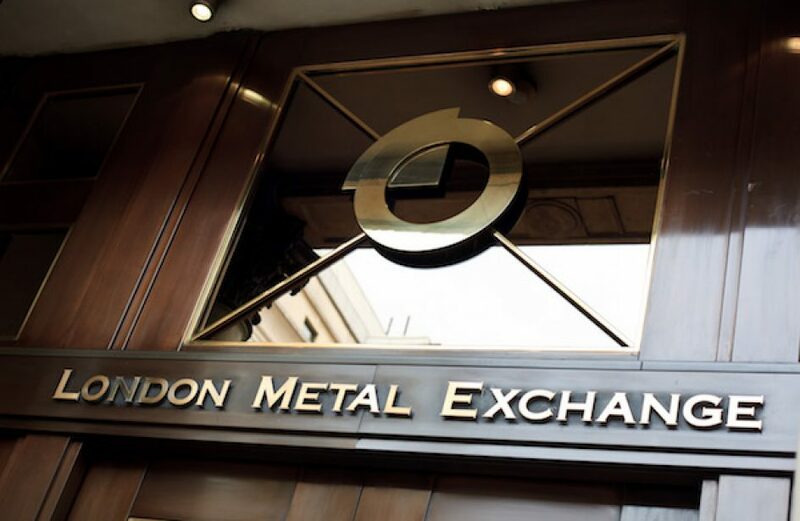 London commodities consultant CRU Group said yesterday that the London Metal Exchange will soon be using the firm’s CRU Alumina Price Index (CRU-API) in the settlement of the LME’s new cash-settled Alumina futures contract. The new futures contract is set to commence trading on March 11 and will use the CRU-API to settle physical contracts from the outset of trading. The CRU-API is widely used to settle physical alumina contracts around the world, as it samples what it believes are representative alumina trades executed all along the supply chain. CRU Head of Prices Development Chris Houlden expressed the firm’s satisfaction at being chosen by the LME for use in its new contract. Robin Martin, Head of Market Development, LME Group, explained that the new contract is designed to attract new players to the market, including those seeking a simpler, more approachable process. According to CRU, the CRU-API (Australia FOB alumina) is a transaction-only weekly price benchmark that, due to the use of only transaction data, screens out subjective data including sentiment, errant opinion, and speculative data.